Here is how you reach true conclusions about any question in life: start with undeniable premises and use valid logic. Logic— used in reasoned argument— is the universal, impartial method that humans have for finding the truth together peacefully. Yet very few people use logic consistently. I discuss some reasons why it is so hard to be logically consistent. The most important reason is that it takes courage to follow an argument to its logical conclusion, especially if the conclusion is not accepted by the majority of people around you. 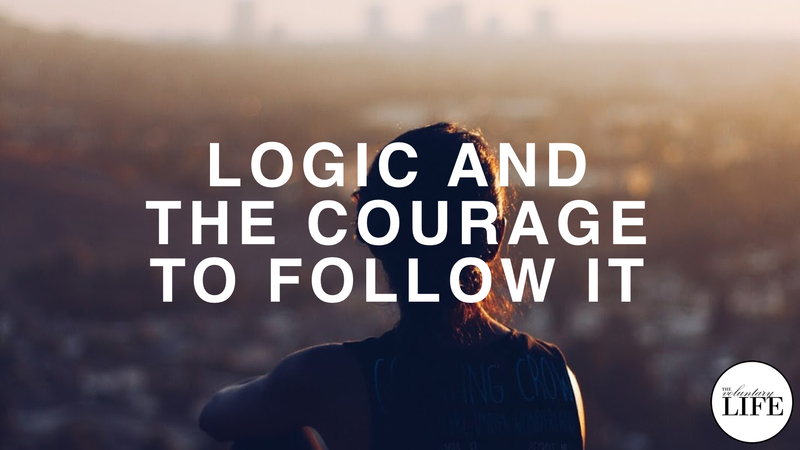 If you want to think for yourself, you need more than just valid logic— you also have to have the courage to follow it.